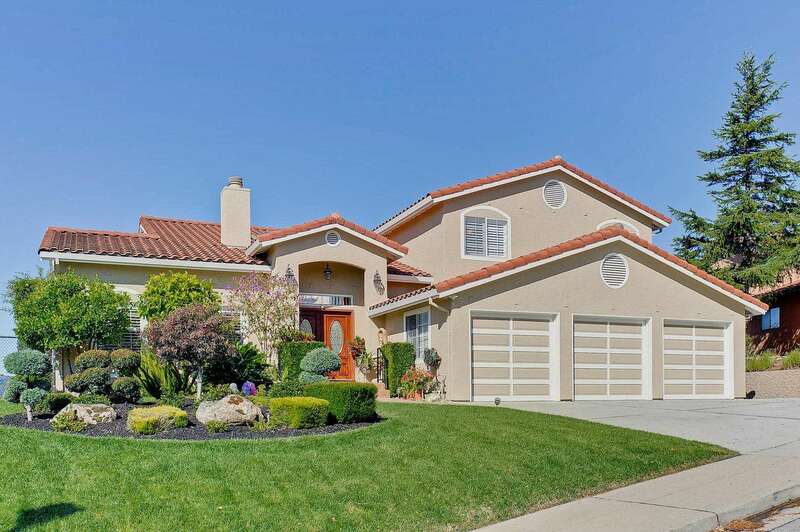 This immaculate, turn-key 5 bedroom, 3.5 bath home has all the bells and whistles! With its three-car garage, large family room and 180-degree Western Hills Sunset Views, this home is extremely desirable. Located in the city of San Carlos’ hillside area, this home is design magazine perfect.